Send your resume to us with your profession in the subject line. 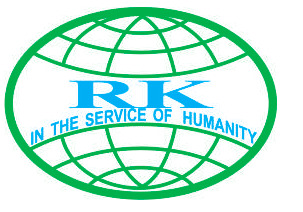 Copyright © 1978~2015 R.K. International. All Rights Reserved. Reproduction in whole or in part without permission is prohibited.